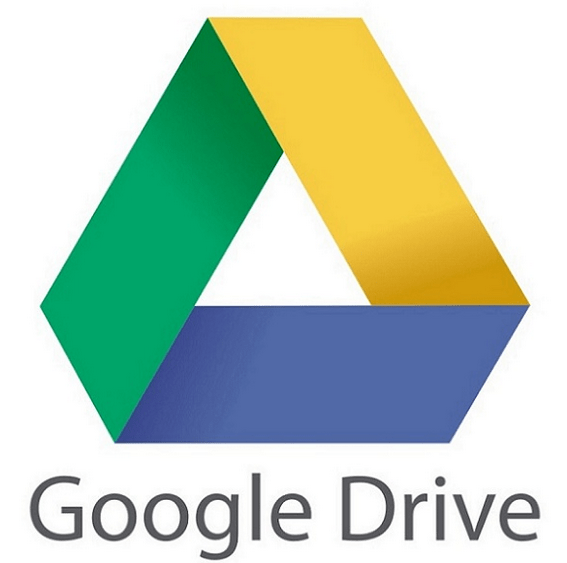 Yesterday, Google Drive was subject to a phishing attack that sent fake messages with a Google Doc link, with a subject line telling you that a file had been shared with you. This was a worldwide event (not just ICCSD), and you can read about this issue here, here, and here. While there is no evidence that this scheme allowed attackers to steal passwords, we are recommending that if you clicked the shared doc link in one of these spam emails, you change your password as a precautionary measure. Since our ICCSD Google passwords are synchronized with our network passwords, you’ll need to change your network password. You can do this by pressing Control-Alt-Delete at the same time, and clicking “Change a Password”. You’ll need to enter your old (current) password, and then enter your new password two times. Within a few hours (at the most), your new network password will be synchronized to Google, and will become your Google password as well. What if I clicked the link with my personal (non-ICCSD) Google account? Never say never in the IT security world, although Google has acknowledged the issue and is taking steps to address this and similar vulnerabilities that could lead to future attacks.